Huge News! Premium Calendar for Everyone! 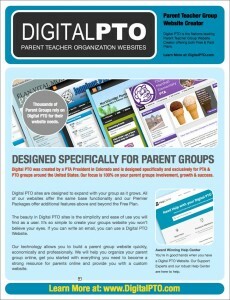 Want to see some live Digital PTO Sites? Looking for something to bring to your next Board Meeting? Print out this 4 page guide to help you present Digital PTO to your team.